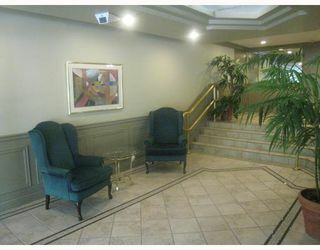 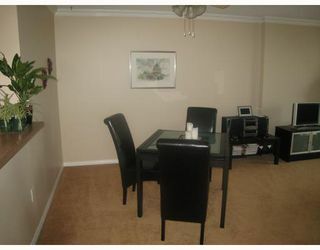 "The Riviera" 2 bedroom, 2 bathroom, bright & spacious condo with good layout & some water view. 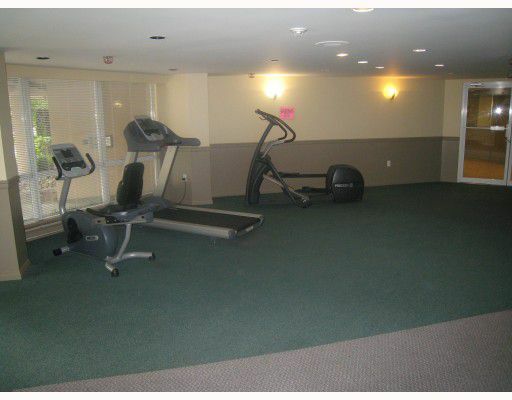 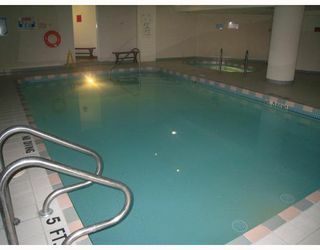 Very well managed building with all the luxury amenities including indoor pool, exercise room, hot tub and social lounge. 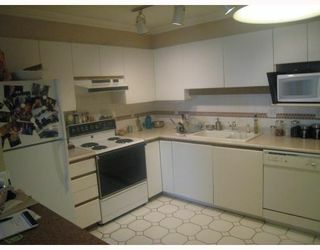 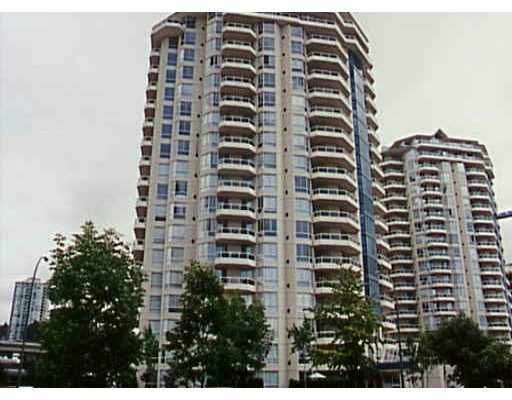 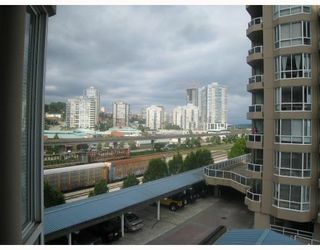 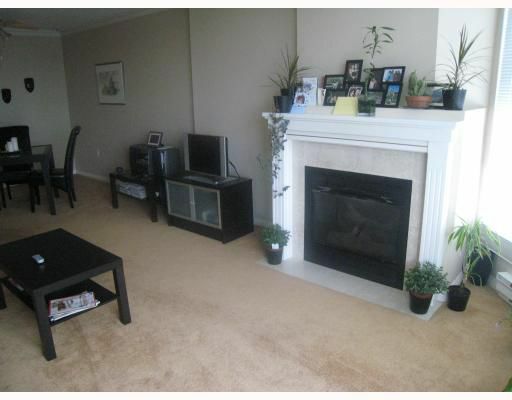 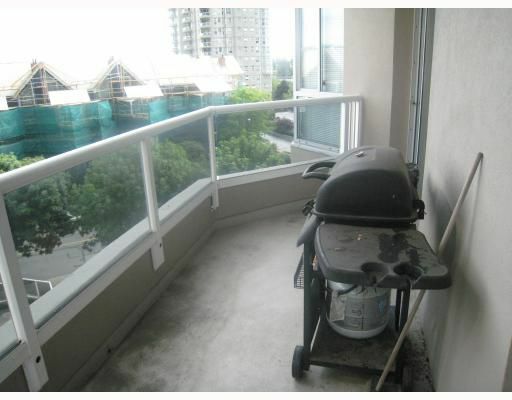 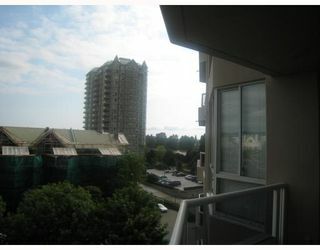 Walking distance tothe Quay Public Market, SkyTrain & walk to the river.